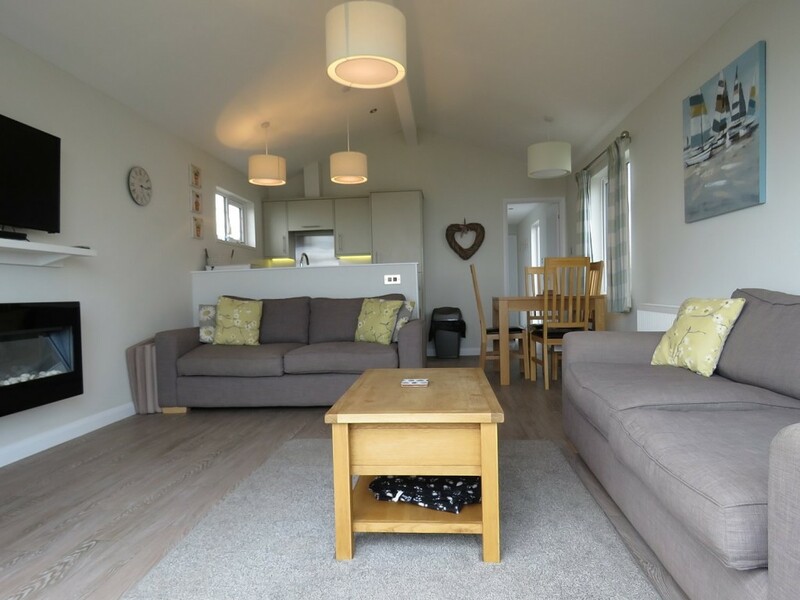 NEW The Lookout – Dog Friendly Holidays Suffolk stay in our fantastic new lodge with sea views on the Suffolk Coast. 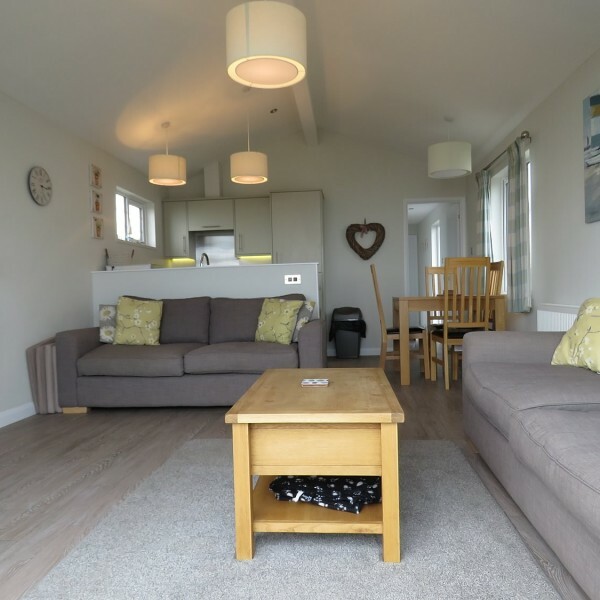 This self-catering holiday lodge is available to rent weekly or for short breaks. 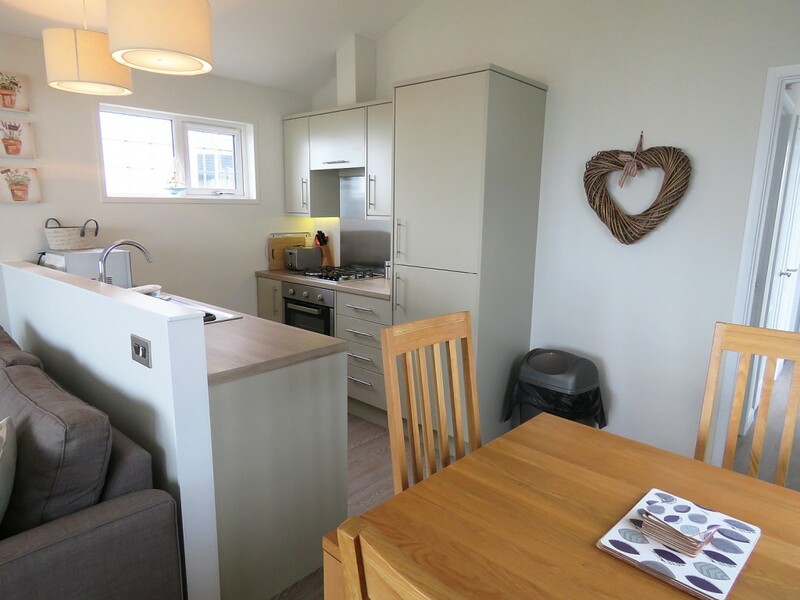 It is centrally heated, double glazed with a lovely open plan living area featuring fitted kitchen, dining area and cosy lounge. 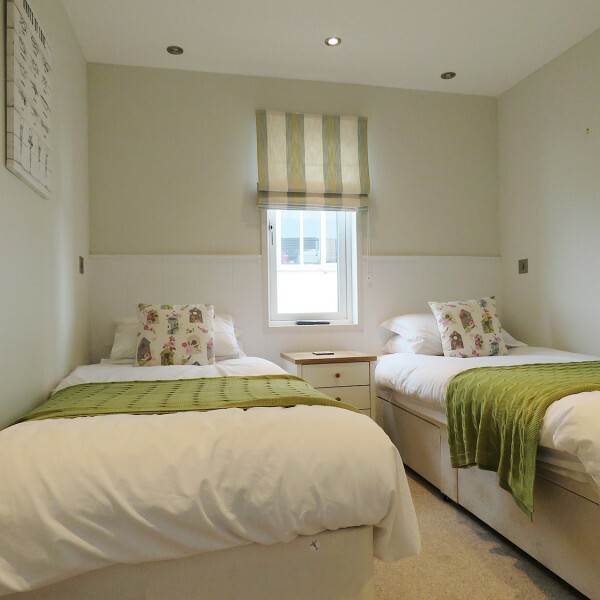 This lodge comfortably sleeps 4 people (2 dogs also permitted at extra cost). 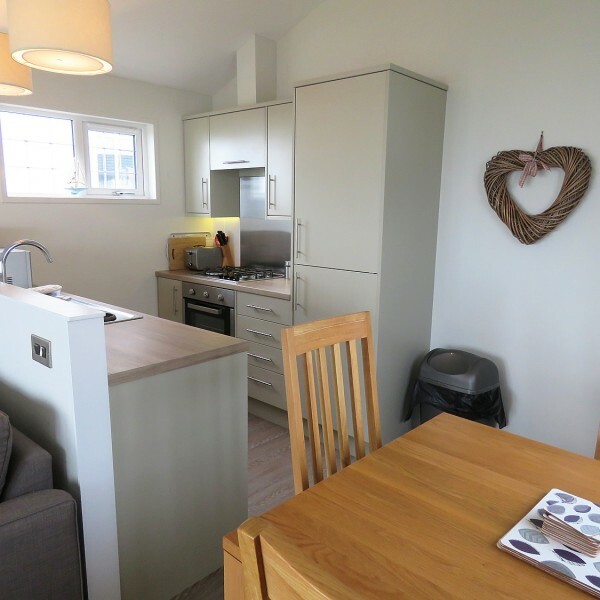 Fully equipped for your stay with LCD TV, DVD Player, integrated fridge freezer, microwave and gas oven. 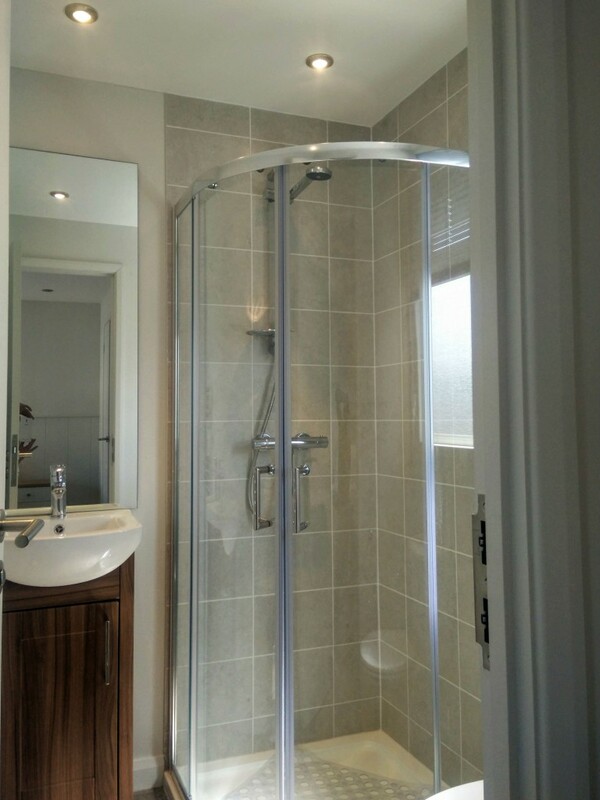 Master bedroom with en-suite toilet and shower, Twin bedroom and family bathroom with shower over bath. 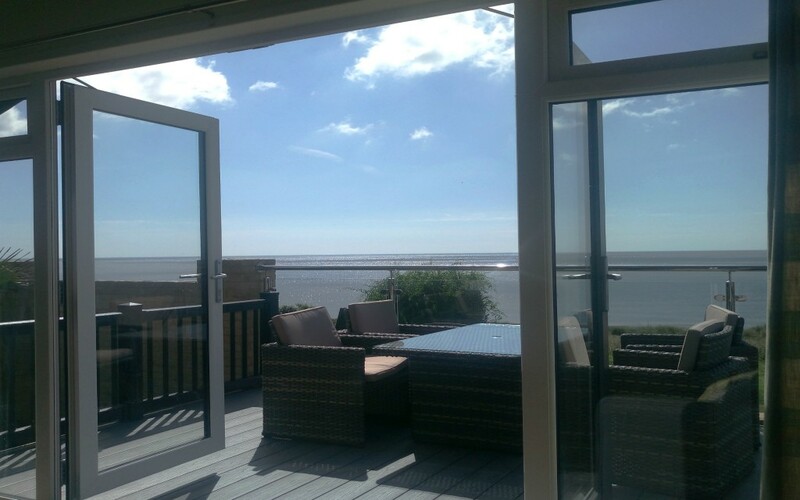 Beach View Holiday Park is ideally located beside the beach on the Suffolk Coast. 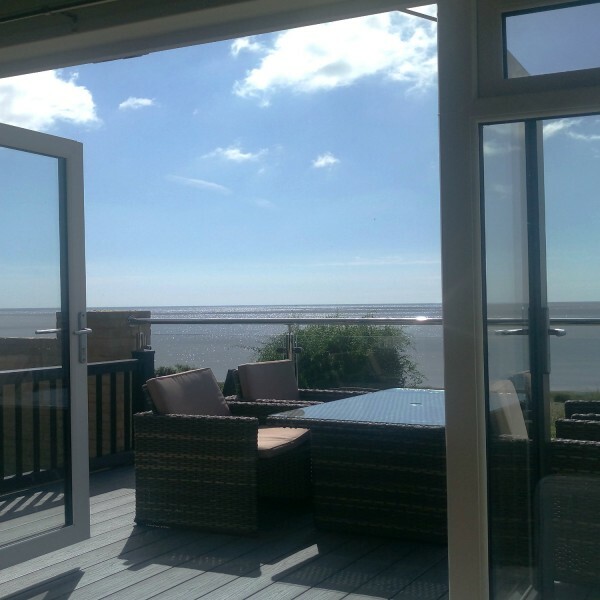 Our location is a favorite of walkers and nature lovers, the RSPB reserve at Minsmere and Snape are both just a few miles away. 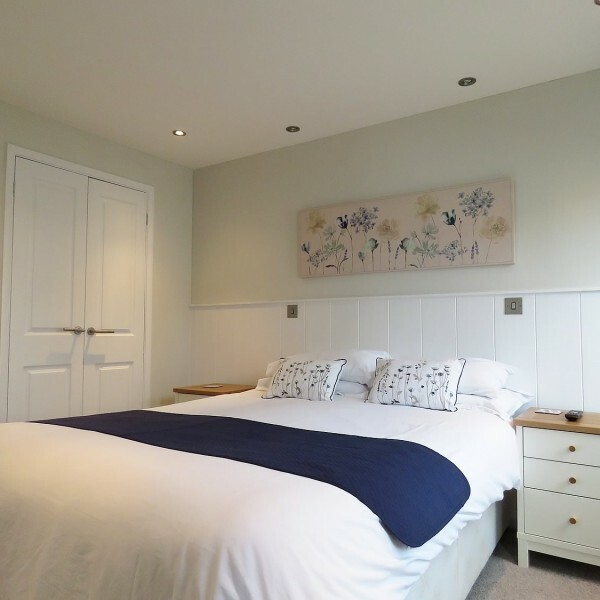 Coastal walks to Dunwich, Thorpeness and Aldeburgh are also popular with many guests. 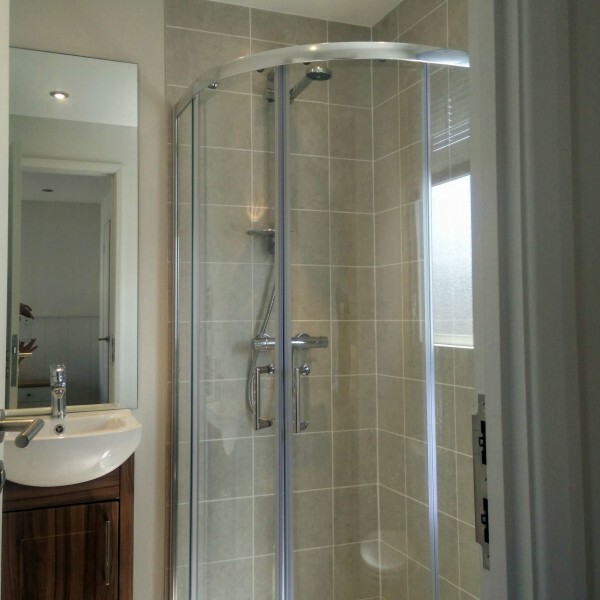 Features a pocket sprung queen sized double bed, bedside cabinets, fitted wardrobe and drawers, there is also a en suite toilet. 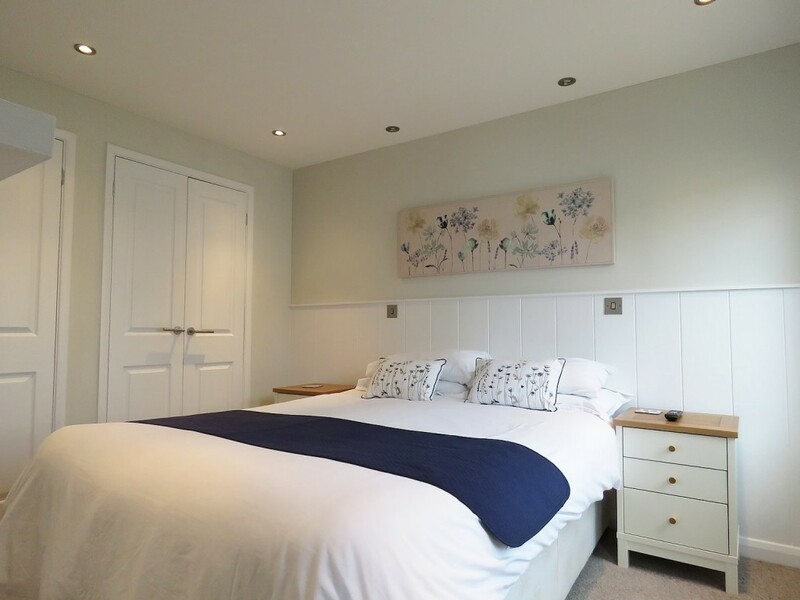 Twin beds with bedside cabinet, fitted wardrobe and drawers. 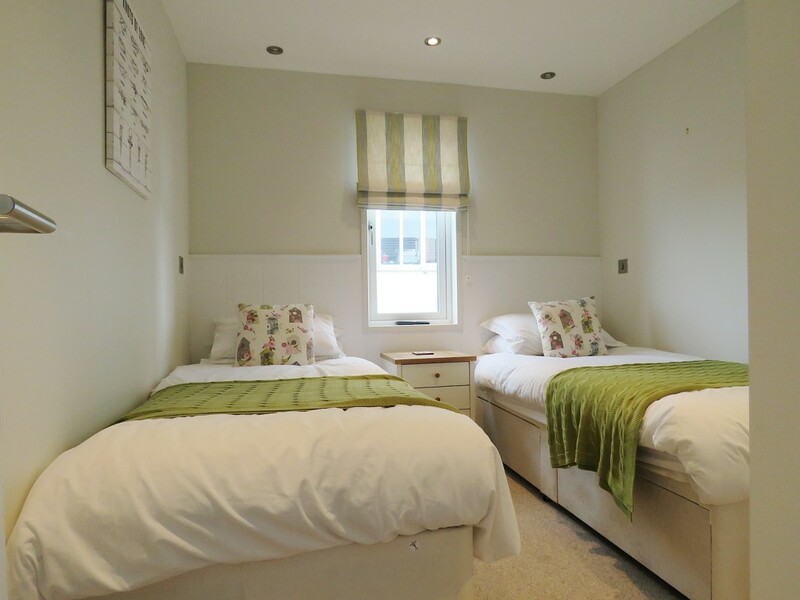 Sleeps 4 – Double bedroom (with en-suite toilet & shower), twin bedroom. 🐶 Dogs Allowed (maximum of 2 dogs £20 surcharge per dog). * This rental accepts up to 2 dogs (£20 surcharge per dog on listed prices).